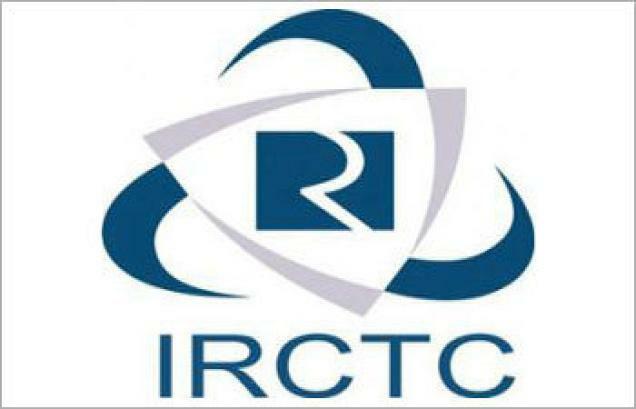 Indian Railway Catering and Tourism Corporation Limited (IRCTC) has signed a Memorandum of Understanding with Jammu and Kashmir Tourism Development Corporation (JKTDC) to jointly explore areas of co-operation and draw up detailed plan for promotion of Tourism. The key areas of co-operation would be development of joint Rail Tourism Products, marketing of other parties’ products/services to their own customers, using of various catering and hospitality outlets/ budget hotels etc at railway & non-railway locations, development of lounges/ meet n greet services to tourists, offering event management services etc. “The scheme has been formally launched,” Sandip Datta, Manager (Public Relations), IRCTC said New Delhi. “To avail of the scheme, you first need to have a wait-listed train ticket that has been booked three days prior to the date of journey and which has not been confirmed during the time of chart preparation. Only people with such tickets are eligible,” Datta explained. “The passenger will get an e-mail from IRCTC showing his eligibility. He can then log on to a special site called air.irctc.co.in, choose his name from the train ticket list, and click ‘Flight search’. He can then choose the suitable flight from the list,” Datta said. The Indian Railways Catering and Tourism Corporation Ltd (IRCTC) in collaboration with Indian Railways has launched seven Jyotirling Packages by Pilgrim Special Tourist Train. The tour starts on April 16 and ends on April 27, stated a release. The packages are ex Chandigarh via Ambala, Delhi Safdarjung, Moradabad, Bareilly, Lucknow and Kanpur. The train consists of seven Sleeper, two Third AC Coach, one Second AC Coach, one Pantry Car, and two Power Cars. The cost of the package is Rs 10,920/- per person for Standard Class (Sleeper Non AC), Rs 32,640/- per person for Comfort Class (Third AC), Rs 31,800/- per person for Deluxe Class (Second AC). 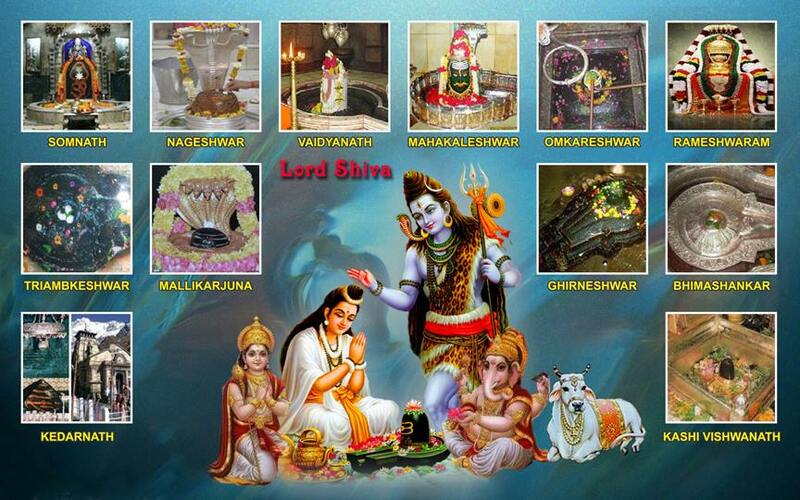 The train will take passengers to Mahakaleshwar and Omkareshwar Jyotirlinga in Ujjain, Nageshwar Jyotirlinga in Dwarka, Somnath Jyotirlinga in Veraval, Grishneshwar Jyotirlinga in Aurangabad and Trayanbkeshwar Jyotirlinga in Nasik.